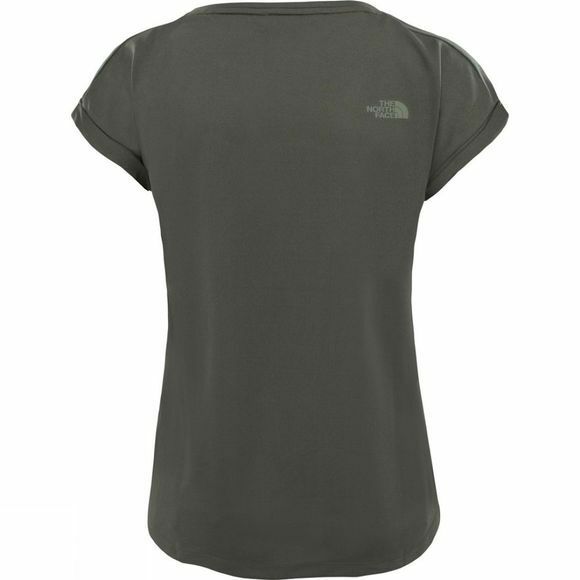 The Women's Tanken Tank from The North Face is a highly wickable, fast drying tank ideal for summer walks or sports. Moisture is absorbed from the surface of the skin to keep you cool when the going gets tough. 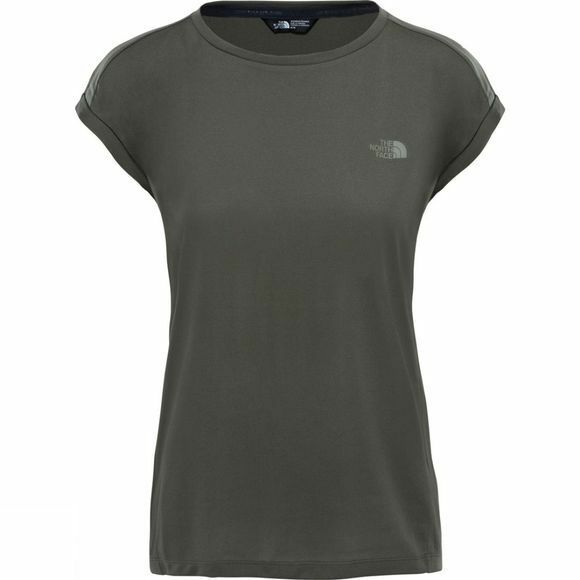 Named after the Japanese phonetic for 'expedition', the versatile Tanken Tank is a year-round essential for every explorer.